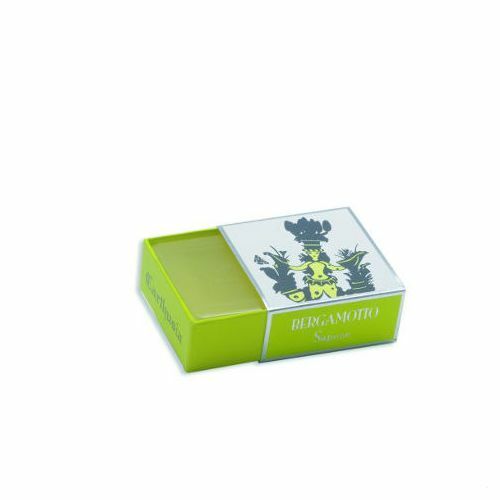 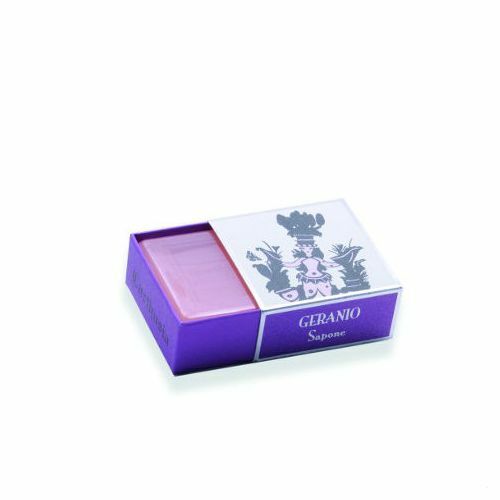 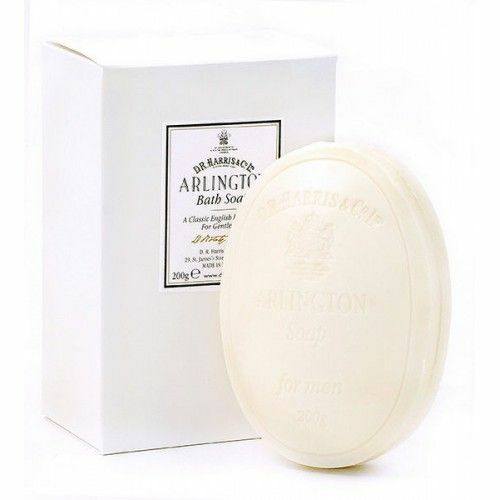 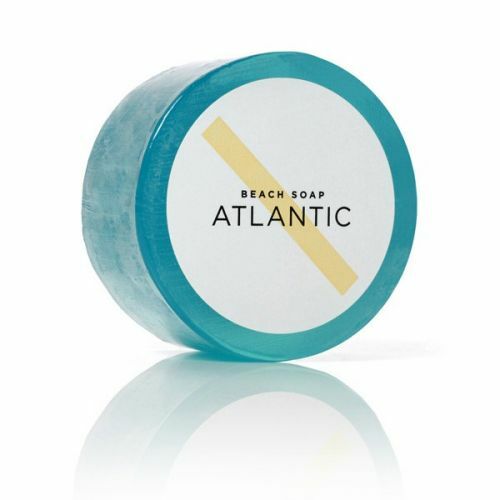 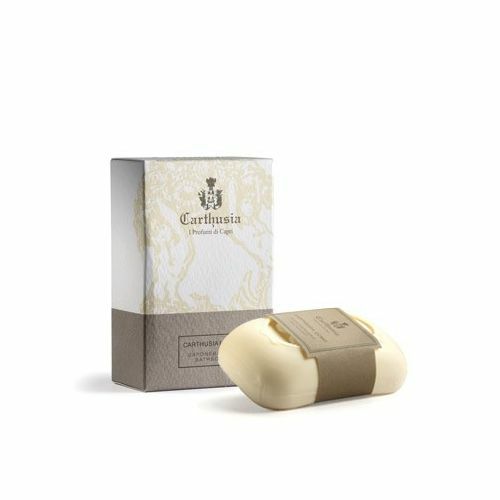 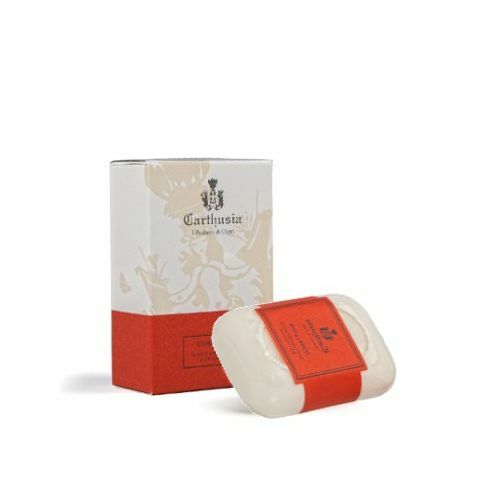 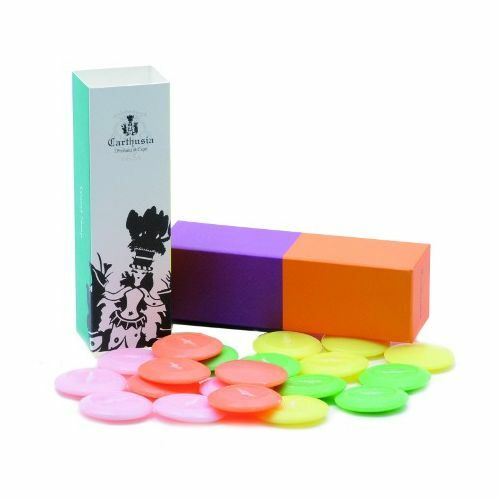 A traditional bar of soap, one of the most convenient personal care tools available to us, is an essential element of your grooming arsenal. 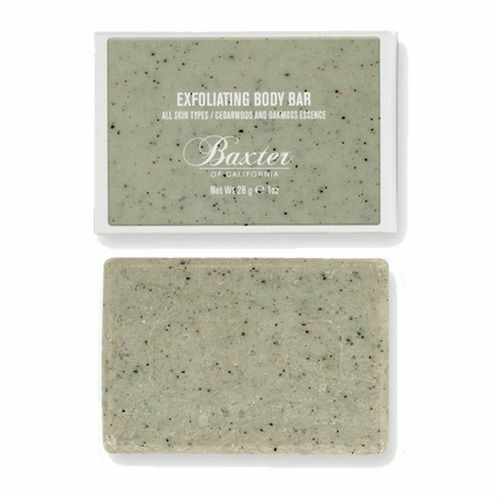 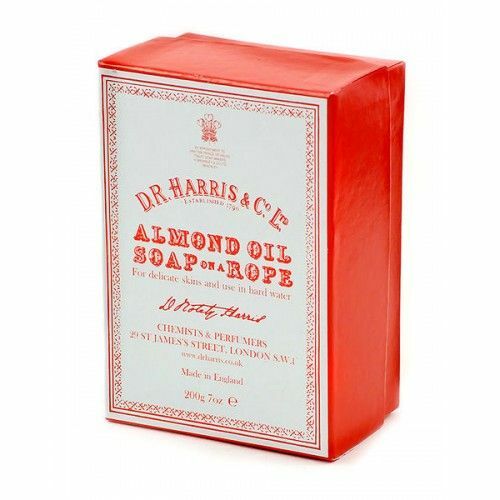 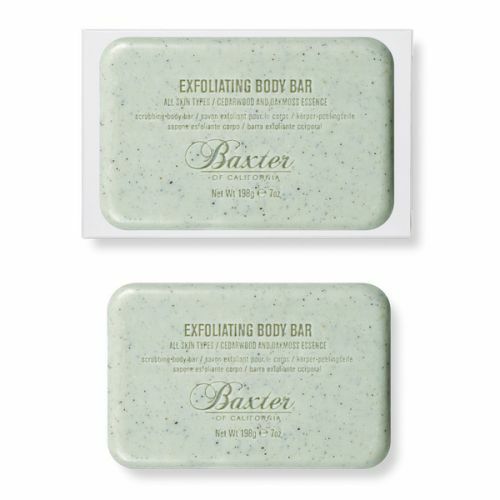 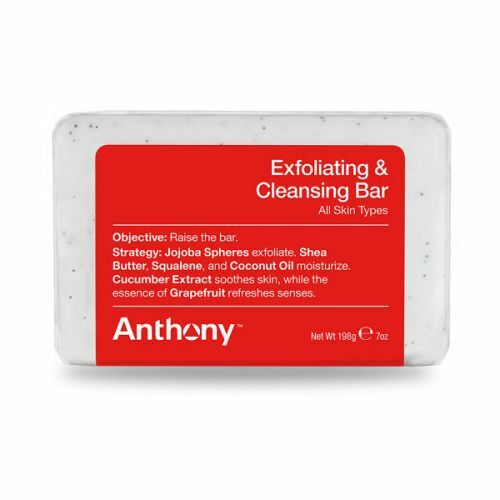 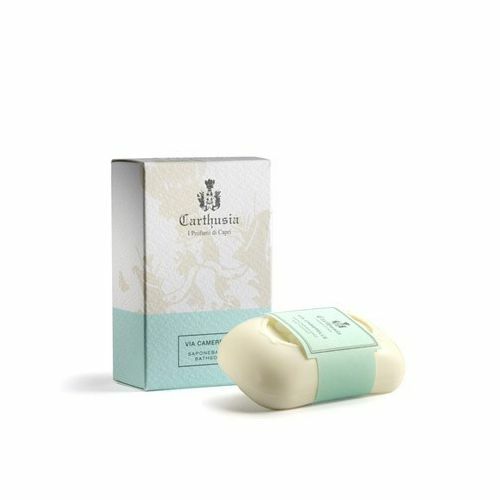 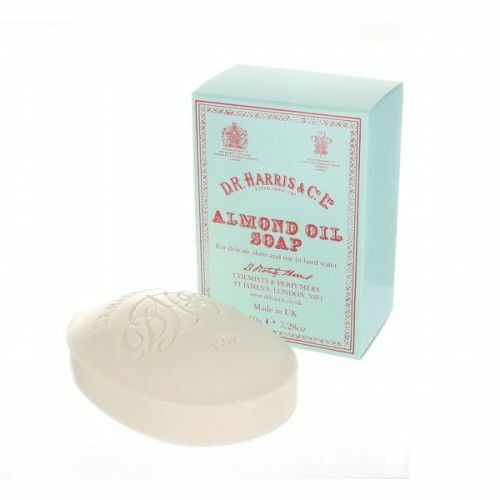 Use daily when bathing to cleanse the skin and leave a moisturised, nourished finish. 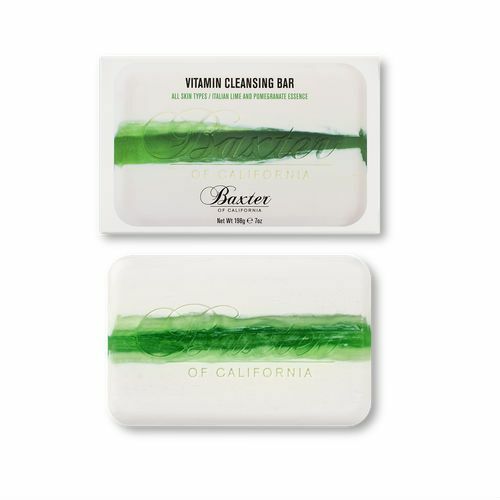 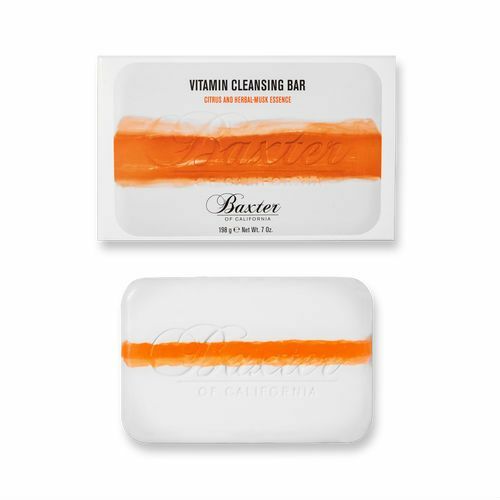 Featuring Baxter of California's Vitamin Cleansing Bars, D R Harris Apothecary Soap Collection and Triumph & Disaster's Shearer's & A+R Soaps.